Singles' Day, a massive annual Chinese shopping event with origins in celebrating singledom, marked its 10th anniversary this year. 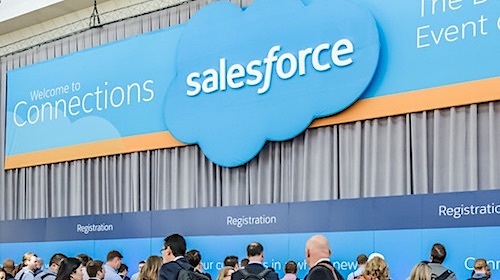 It has grown into the largest one-day retail event in the world — twice as large as the combined five-day shopping period between Thanksgiving and Cyber Monday. But, why is it working? And, what can we learn from it? This year, Alibaba Group generated US$30.8 billion of sales during Singles' Day, up 27% over 2017. Orders came in fast with US$1 billion of sales generated in the first 1 minute and 25 seconds, beating last year’s record of 2 minutes and 1 second. In fact, in the first full hour, an impressive US$10 billion of sales beat the 2017 record by five minutes and 21 seconds. 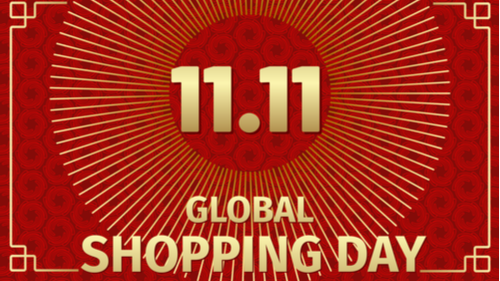 This year, Singles' Day transactions came from 230 countries, a 2% increase over last year. In fact, 180,000 international brands and retailers were made available to Chinese consumers; the top countries were Japan, the United States, Korea, Australia, and Germany. While the vast majority of focus and retail activity occurs on Alibaba-owned Tmall, many retailers and brands have taken the opportunity to leverage and capitalize on Singles' Day buzz to engage, connect, and drive loyalty among their own shoppers. Increasingly, retailers and brands are participating in Singles' Day promotions on their own sites, even for those not selling directly to mainland China. Many brands participated and even created promotional events of their own. U.S., Asian, and Australian retailers such as Skechers also participated in 2018. As brands and retailers continue to face steep competition from marketplaces, it's more critical than ever for them to seize every opportunity to highlight uniqueness and quality in their own brand voice. Mobile transactions accounted for 90% of Tmall sales during Singles' Day in 2017. And with over 666 million active monthly mobile users, Tmall is likely to register the same levels of mobile usage this year. 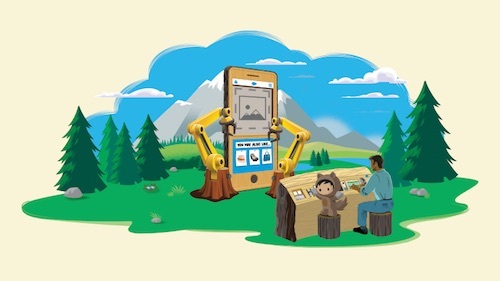 According to data from the Salesforce Shopping Index, 63% of global shoppers use their phone to start their shopping journey. And while growing, only 45% of shoppers will make a purchase through their phone. Even during Cyber Week, these numbers don’t come close to mobile usage seen during Singles’ Day. Chinese consumers are the world’s most mobile-savvy, and if retailers are looking to get in on the Singles’ Day action next year, they must be mobile first. Like Cyber Week, Singles’ Day shoppers came prepared to shop. In fact, Chinese shoppers registered the highest levels of buying intent compared to shoppers during Black Friday. Thirty percent of shopping sessions this Singles’ Day added a product to the cart, 26% higher than add-to-cart rates seen on Black Friday. In addition, Chinese shoppers were 84% more likely to start a checkout than their Black Friday peers, with 13% of Singles’ Day visitors starting a checkout on 11/11. More than 1 billion Singles' Day orders were processed, breaking a record and up 23% since last year. The challenges of shipping one billion parcels are immense, and we will continue to see innovations in logistics in order to keep up. For example, short-distance delivery services will become more available in more than 280 cities across China. 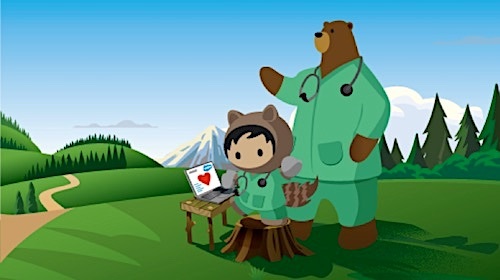 And, according to the Salesforce Shopping Index, retailers sweetened the deal this Singles’ Day, with 99% of orders placed with free shipping. It’s never too early to start planning your unique retail perspective for 2019. Be sure to check our comprehensive Holiday Readiness Guide, which features great post-holiday tips. And sign up for our blog newsletter to get in-the-moment holiday sales reporting.